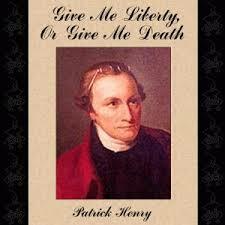 Patrick Henry made his 'Give me Liberty or give me death!' 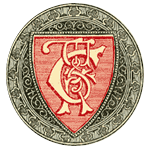 speech in the Virginia House of Burgesses. 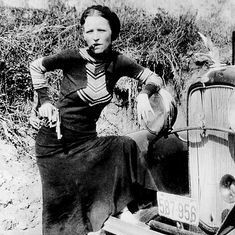 Bonnie & Clyde killed by Texas Rangers near their Bienville Parish, Louisiana, hideout. Poet Jane Kenyon born in Ann Arbor, Michigan.